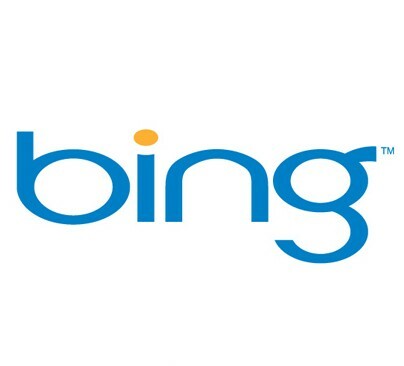 Speculation is rife about the possibility that Microsoft could sell their search engine, Bing, to Facebook. Discussions about this possibility originated after a report on CNBC mentioned the possibility of Microsoft swapping Bing in exchange for shares of Facebook, following the announcement of the Facebook IPO. Rick Sherlund, who is an analyst with Nomura is in favour of such a deal as he feels it would be a win-win situation for both parties concerned. He further explains that while Facebook is looking to improve their search capabilities, Microsoft is losing money on Bing. The amount of loss is estimated to be $2.5 billion a year. Facebook, which is already using Bing to power their search results, could improve their search feature further if they had full control over Bing. On the other hand, Microsoft could continue to make money through search and display ads in the form of TAC [traffic acquisition costs]. Also if Facebook is able to improve their search results, they would give more competition to Google , which itself is good news for Microsoft. Facebook’s huge user base makes it more capable of improving their search facilities and is thus better equipped to compete with Google, especially where it comes to social search. As far as the valuation of Bing goes, it is estimated that Microsoft would probably be able to get between 1% to 2% of the Facebook IPO valuation, which is estimated to be between $75 billion to $100 billion.